Since the change Nigeria voted for has fast become the change that is killing everybody, the unity of Nigeria has never been divided like this in history. The problem is, change doesn't want to change rather they prefer to remain in the status quo. 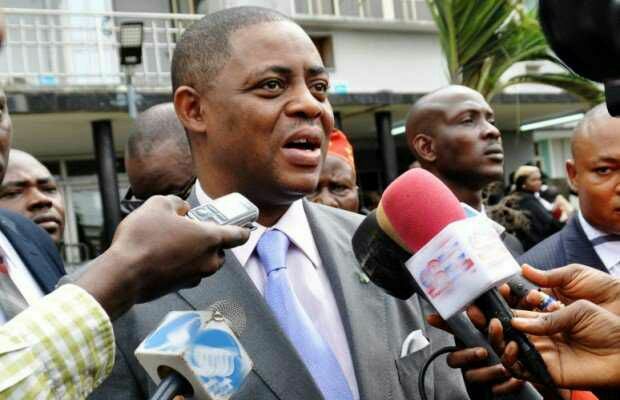 Well, the former Minister of Aviation, Femi Fani-Kayode, has claimed that Oduduwa Republic will be created 6 months after Biafra becomes a sovereign nation. Fani-Kayode, who has been publicly supporting Biafra’s movements for secession from Nigeria, took to his Twitter page on Friday, to insist on a referendum.